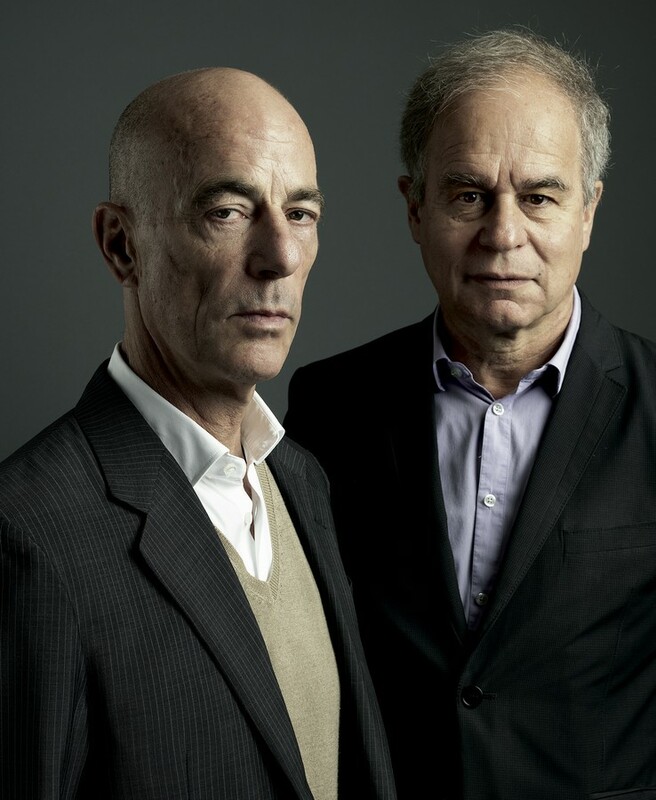 The Royal Institute of British Architects (RIBA) has today announced Herzog & de Meuron as winners of the 2015 RIBA Jencks Award. The award is given to an individual (or practice) that has recently made a major contribution internationally to both the theory and practice of architecture. The award will be presented on Thursday 29 October at the RIBA in London, where the architects will also give a public lecture chaired by Charles Jencks. The judging panel for the 2015 RIBA Jencks Award comprised of landscape designer, architectural theorist and writer Charles Jencks, architect Stephen Hodder (RIBA President and Chairman of Hodder and Partners), Julia Peyton-Jones (Director of the Serpentine Galleries), Brett Steele (Director of the Architectural Association School of Architecture), and was chaired by David Gloster (RIBA Director of Education). “The contribution to our profession from Jacques and Pierre is constantly profound. The innovative ways in which they explore and reinterpret is evident in their numerous projects, from the 2003 Stirling Prize winner Laban Centre in London to the multi-layered intersection of architecture, archaeology and art that was the 2012 Serpentine Pavilion. 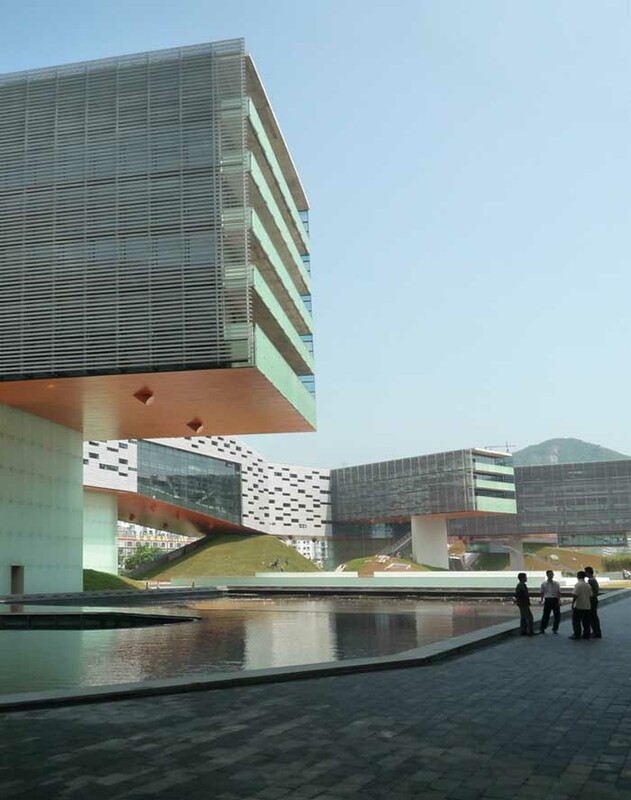 In a remarkable career that has included notable projects such as the acclaimed spaces of the Tate Modern and the 2009 Lubetkin Prize winner National Stadium in Beijing, they have garnered public recognition and acclaim by their peers in the form of prestigious awards such as the 2001 Pritzker Prize and 2007 Royal Gold Medal. 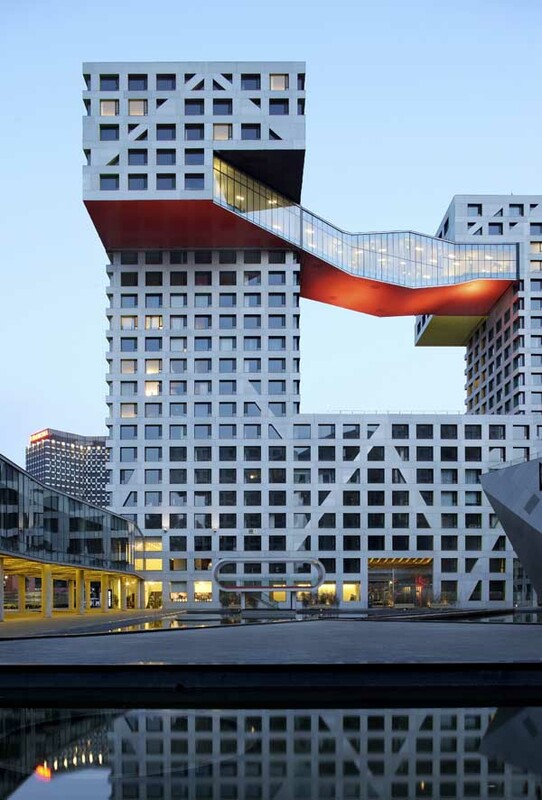 “Herzog & de Meuron have the widest approach to architecture varying their style for each job. In this sense they epitomise the global search for an architecture of pluralism, one flexible enough for very different cultures. While a recognisable attitude runs through the work, and a commitment to intelligent design, it is the creative flexibility which stands out above other practices today. The high quality of the work is as notable as the wit; the amount of production as much as its personality. “This is due partly to their working methods, of dividing a large office of more than 400 into small, highly motivated design teams and creating the collegial atmosphere of a research institute. 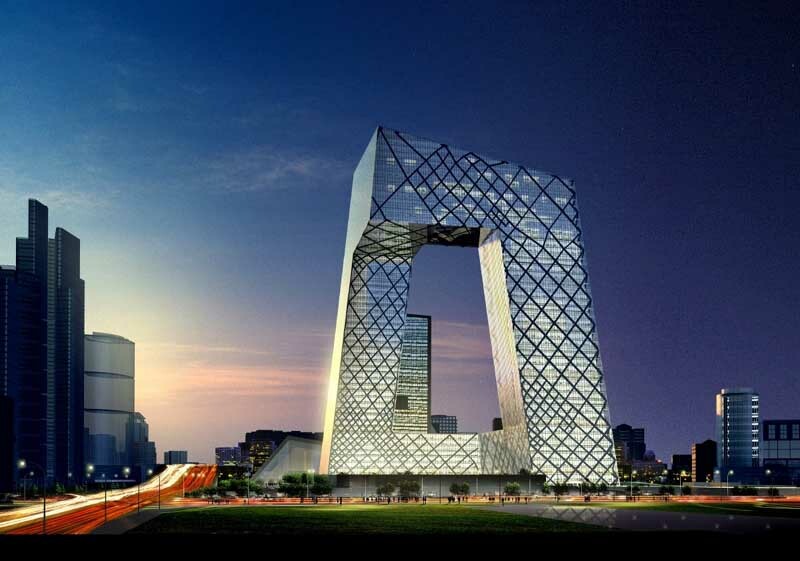 Their conceptual innovations combined with high turnover are highly risky, yet they have continued to produce architecture of the highest standard: rigorous and iconic, and plain or ornamented depending on the task at hand. The annual RIBA Jencks Award is given to an individual or practice that has made a recent significant, simultaneous contribution to the theory and practice of architecture. The winner receives an honorarium of £1,000 and a certificate, and delivers a lecture at the RIBA. The award is managed by the RIBA following generous donations by architectural theorist, landscape architect and designer Charles Jencks towards an endowment fund invested by the RIBA, the interest of which finances the award’s administration and prize, as well as travel and accommodation expenses for the winner. August 19, 2015 in Awards.